Are you one of those who enjoys the outdoors ambient and the sunset while having a coffee relaxing on the porch? If so, you can't miss this selection of villas that have the perfect chill-out area to enjoy everything that offers a large garden and unparalleled views. 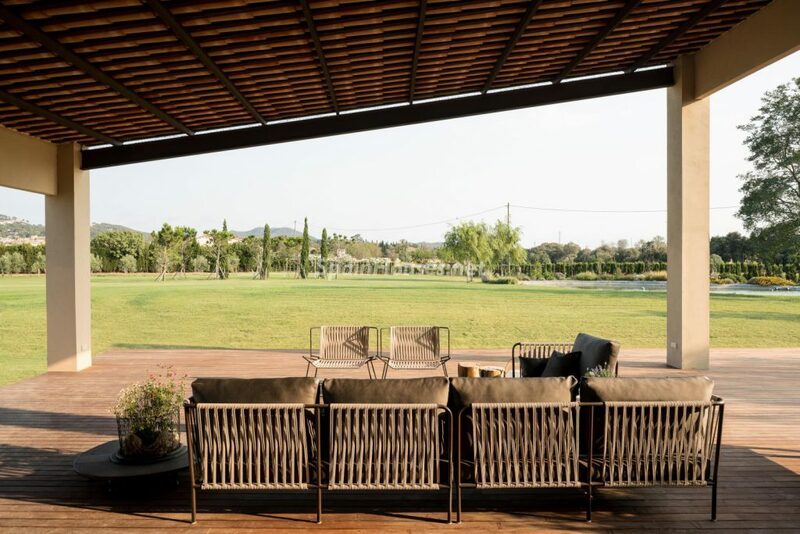 ...continue reading "Perfect villas to enjoy all the advantages offered by a porch"